Completing the ‘relevant skills’ and ‘relevant experience’ section in your job or internship application may be seen as an impossible quest if you have not worked in the field before. However, as a university student you have many useful skills that you develop throughout your studies, maybe without even noticing it. Making sure that your application reflects your best abilities is extremely important. Fortunately, we are here to help with the five skills every university student can put on their CV. If you have ever written an assignment, an essay or prepared for an exam, you know that being able to research efficiently is indispensable. Therefore, ensure that you show off your ability to carry out proper research both online and in the library. Every course requires a great amount of independent and team work which is something that is needed at most of the jobs. Being able to effectively carry out a project with your classmates or preparing assignments alone prove that you have these skills. Efficient communication is part of university life. You have probably made presentation and had seminar or tutorial discussion where you used your excellent verbal skills. Similarly, being able to write in an academic style also provides you with expertise in written communication. You have probably experienced the stress of having an infinite amount of deadlines which is probably one of the worst factors of university life. However, the ability to cope with them while being organized is something that employers value in future employees. Similarly, if you are part of any societies is also worth mentioning as it proves your competence to deal with many activities while also completing attention to your studies. Writing an essay or being part of an in-class-debate proves your capacity to think logically and to form arguments which is also very much sought for by employees. Being able to solve problems is probably also something that you have developed throughout your studies or involvement in societies. Make sure to let the interviewer know or to put it in the relevant section how you have encountered and overcame obstacles. Being an international student means that you have mastered the knowledge of at least two languages. Even if you are from the UK, you have probably learnt one foreign language which is an absolutely invaluable skill. 6+1.) Check your degree description! Have a look at the description of your course and degree or consult the career services at your university if you are unsure about what skills your degree will provide. Identifying your graduate attributes is extremely important when it comes to filling out application forms. Diagnosing the skills you already have is a great first step when you apply for jobs. 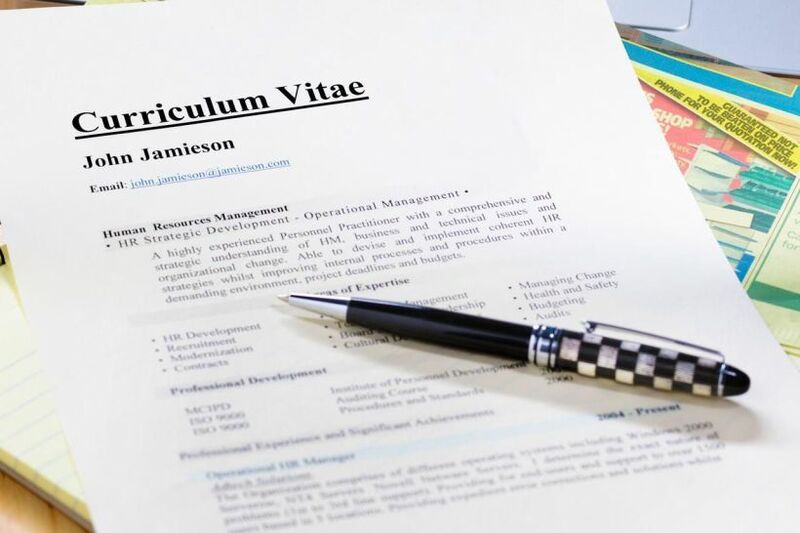 However, there are many factors to which you should pay attention so make sure to sign up for Career Interactive services to write a winning CV and to land an internship or graduate job.